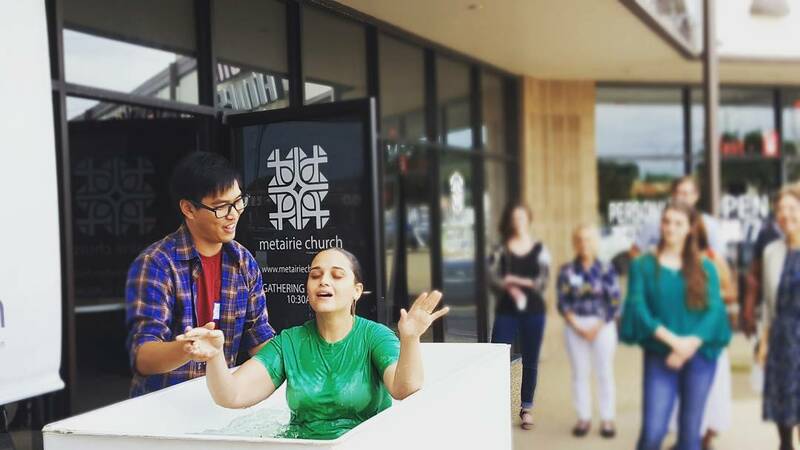 Metairie Church is a permanent location in Pontchartrain Shopping Plaza located in the heart of Metairie. There’s no dress code here. We encourage everyone to gather each Sunday wearing what allows them to focus on Jesus. 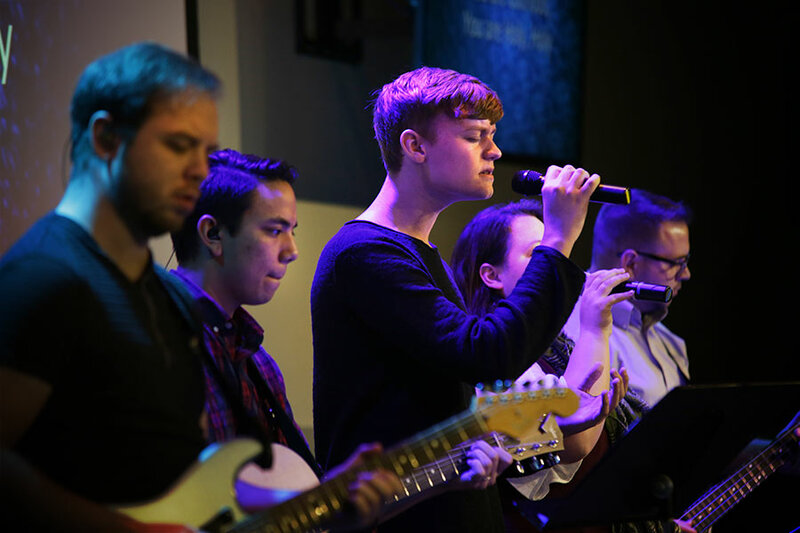 Each Sunday, we begin with prayer, and worship Jesus through a variety of styles of music, and with verse-by-verse teaching of the Bible. At Metairie Church, we have what we call Life Groups. 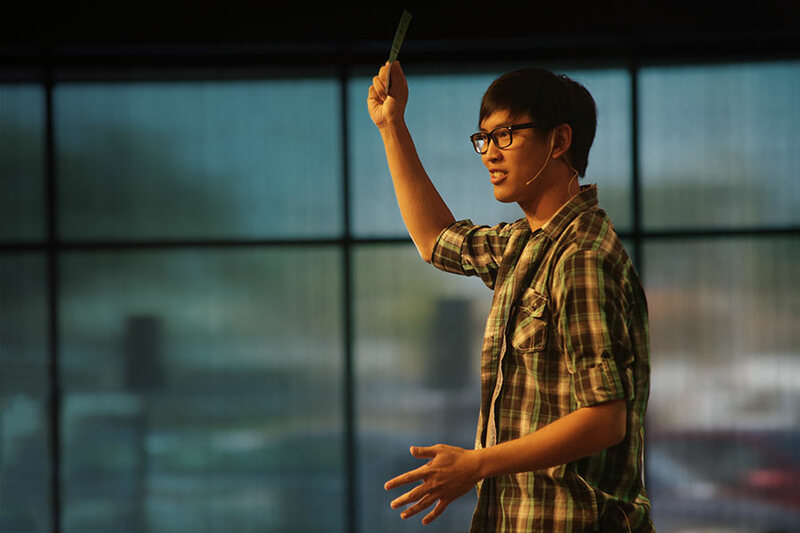 These groups are simple gatherings of people from all walks of life that are built on the truth of Scripture, the community of disciples, and the mission of Jesus. Find a group by clicking here. mKids is a whole church experience just for kids, from nursery care for newborns to engaging Bible stories for kids K5-4th grade!  mKids helps kids explore who Jesus is and what he’s done for them, and equips parents to lead their family well. Our mKids ministry meets in the shopping center every Sunday at 10:30 am, and is a kid-centric worship environment where they are loved by pre-screened and trained staff & volunteers. mKids looks to love kids and equip parents with the truth of Jesus each week!